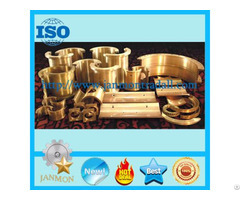 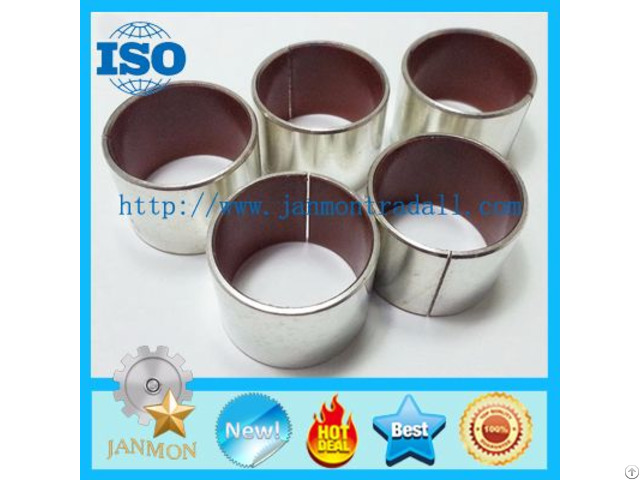 Material:Metal-polymer -composite material, Steel + porous bronze sinter + PTFE + Pb, Carbon Steel, Alloy Steel, Stainless Steel, Aluminum, Brass, etc. 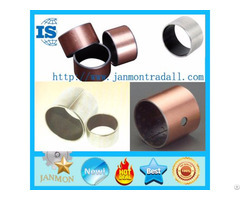 High thermal conductivity, high load carrying capacity. 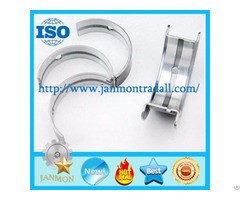 Application:Automobile s, Motorcycle, Mechanical Equipment, etc.